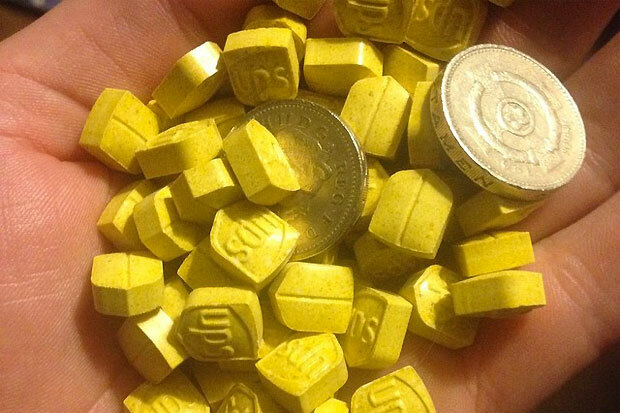 Warning over dangerous Yellow UPS and Pink AUDI Ecstasy pills ! 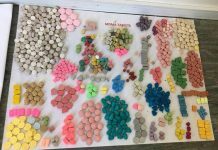 Home Most Popular Warning over dangerous Yellow UPS and Pink AUDI Ecstasy pills ! 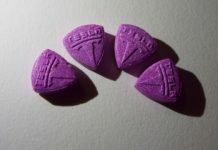 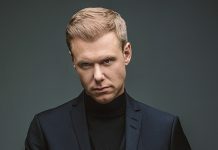 Creamfields festival and Drug testing charity The Loop have issued warnings over Yellow ‘UPS’ pills being sold as MDMA and Pink AUDI ecstasy pills. 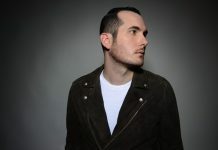 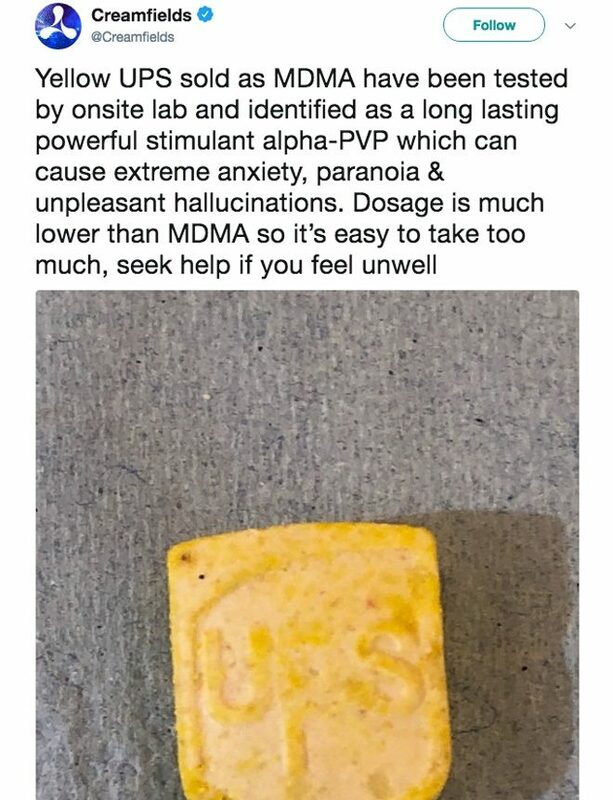 Yellow UPS ecstasy pills sold as MDMA have been tested by onsite lab at Creamfields festival and identified as long lasting powerful stimulant Alpha-PVP which can cause extreme anxiety, paranoia and unpleasant hallucinations. 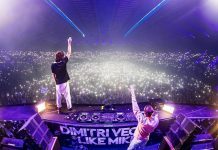 Their dosage is much lower than MDMA, so it’s easy to take too much, seek help if you feel unwell. Alpha-PVP, also known as ‘flakka‘, is part of the cathinone family and can cause people to turn aggressive. 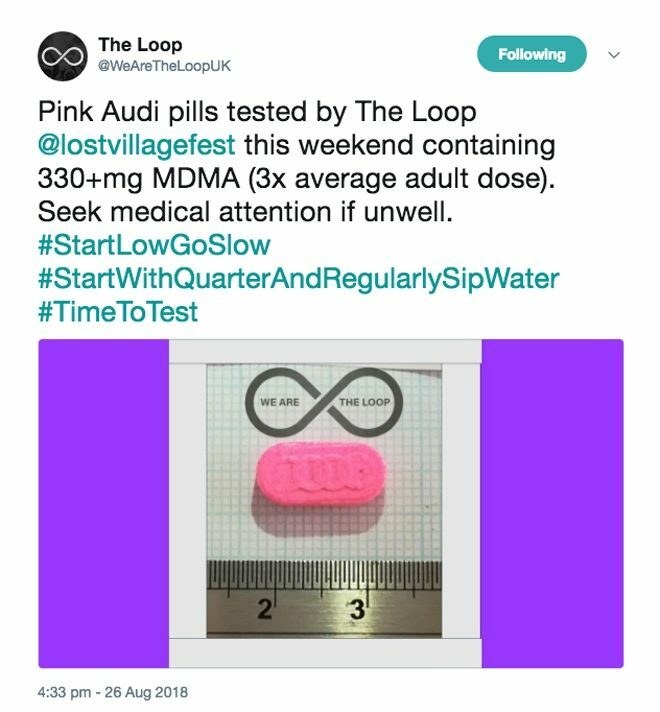 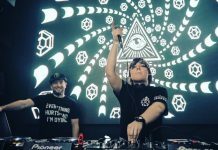 Drug testing charity The Loop was at Lost Village Festival in Lincolnshire at the weekend and issued a warning about super strong pink ecstasy pills pressed with the AUDI logo. 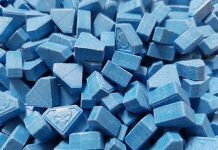 These very dangerous pills were found to contain 330 milligrams of MDMA, which is three times the average dose for an adult.